Welsh Rugby Union chief executive Roger Lewis says that he will do “everything he can” to help Wales coach Warren Gatland get re-appointed as British and Irish Lions coach in 2017. 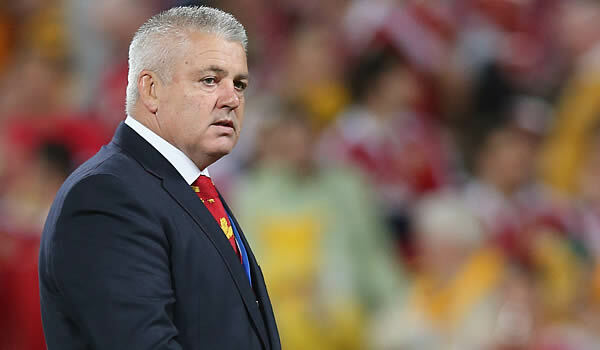 Gatland has extended his contract as Wales coach until after the 2019 Rugby World Cup and in 2017 the British and Irish Lions will tour New Zealand. Gatland does not have a clause in his contract for a sabbatical break which would allow him to coach the Lions that year. The New Zealand born coach has already shown interest in leading the Lions in 2017 and was assistant in 2009 and head coach in 2013. This year the Lions played Australia and won their first series since they beat South Africa in 1997. 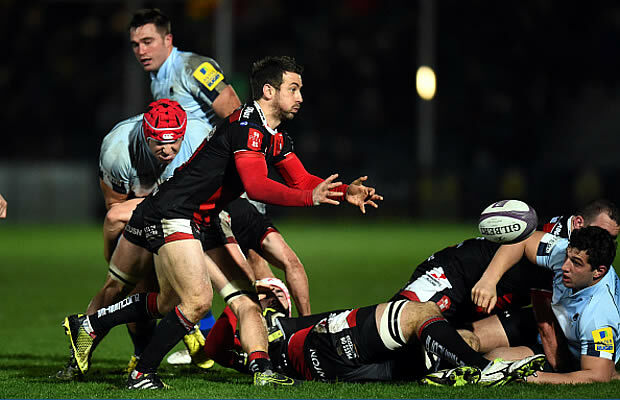 “The contract this time is exactly the same as what I had last time,” said the former Ireland and Wasps coach. “And I’ve spoken to Roger Lewis, ” Gatland told the BBC.